The vehicle is waiting for your bids in a very nice condition, with a clean interior and a shining exterior. Technically there are no problems, drives and runs well. 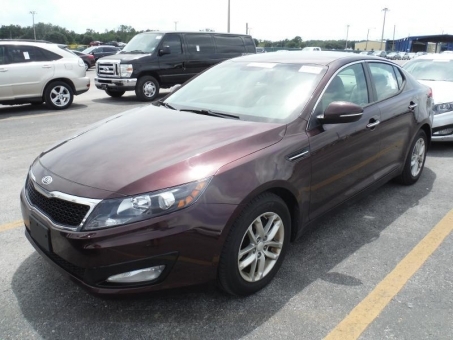 Learn more about this Kia by mail if you like it.